VIP Tickets: $45 Reserved Tickets: $29. Additional processing fees apply to all ticket sales. Joining Josh Turner will be Special Guest, Raquel Cole. Named Discovery Artist by the Canadian Country Music Association, Raquel Cole was featured by the CBC as “25 Under 25 Canadian Musicians you need to know” and is an accomplished multi-instrumentalist and lives for performing live. Presented by Kentucky Legend and Bud Light. Hometown Bourbon sponsored by O.Z. Tyler Kentucky Bourbon Distillery. Doors at 6:30pm. Raquel Cole begins at 7:15pm. 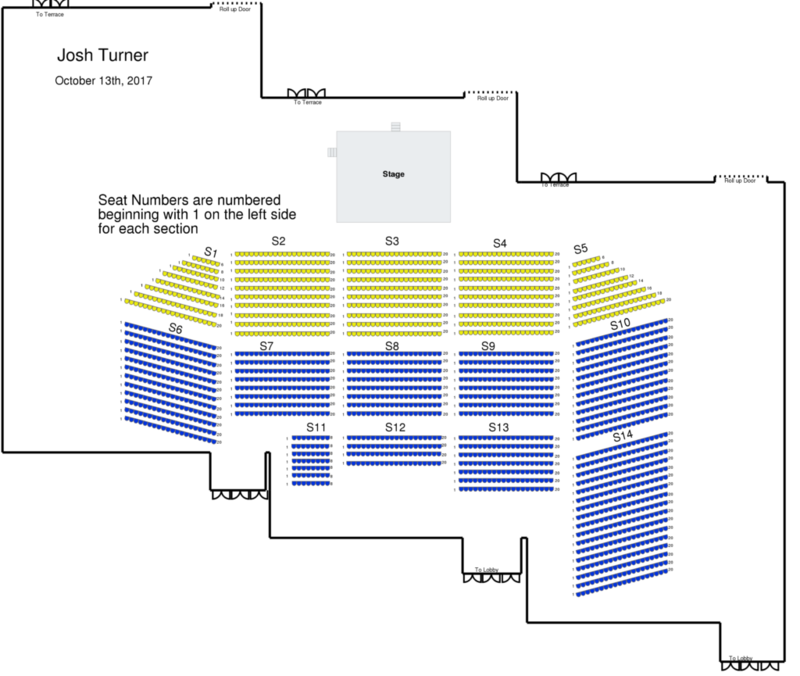 Josh Turner begins at 8:00pm. VIP Tickets are $45. Reserved Tickets are $29. $5 VIP Parking will be available.